Meghan M. Hicks was the 2013 winner of the prestigious Marathon des Sables set in the deserts of Morocco and Bryon Powell publishes the popular trail running and ultrarunning website iRunFar.com. 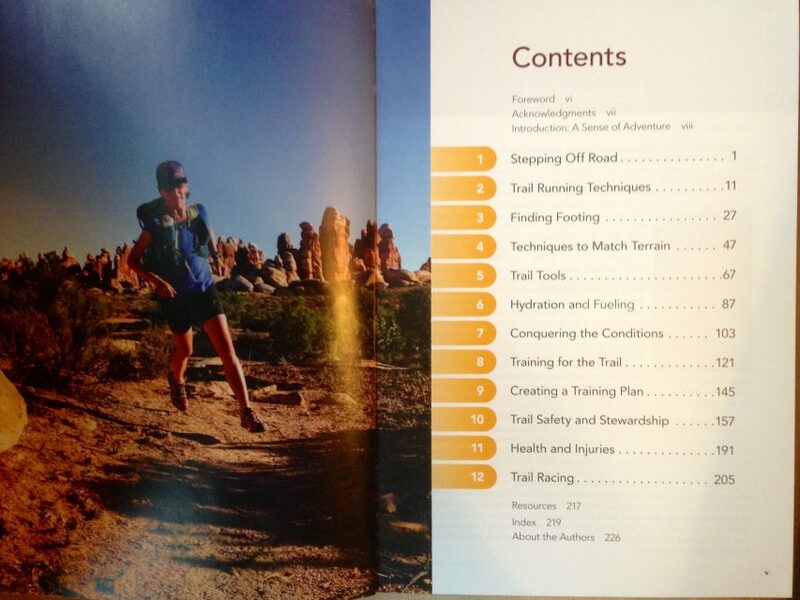 Together they have written a new comprehensive guide to trail running titled Where the Road Ends. The authors describe the book as being for the experienced road runner or the outdoor enthusiast who wants to explore a new way of appreciating nature through trail running. This is definitely true, however, I think even experienced trail runners will find this book useful and enjoyable. 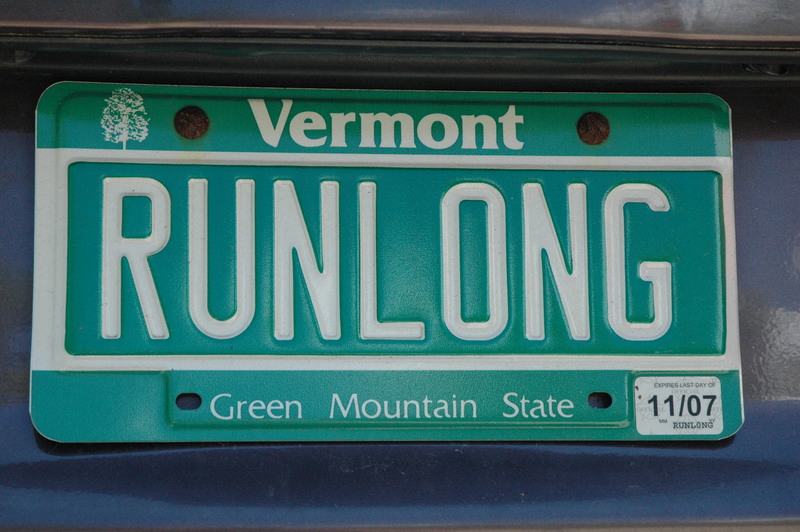 For the newbie, there is loads of necessary information on how to get started running trails. There is pertinent information on shoes, gear, handling various terrains, elevations, weather, nutrition, animals, trail etiquette and even how to find trails to run on. 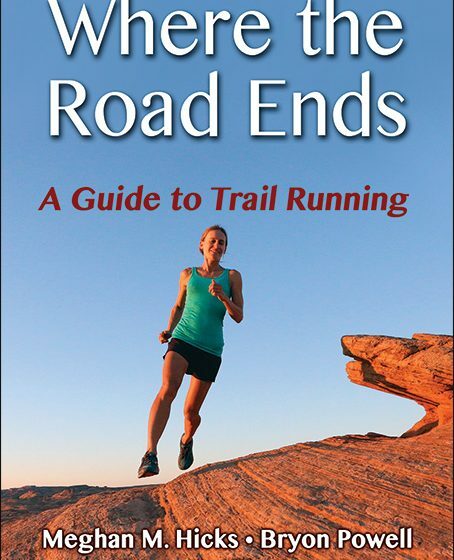 As an ultra-runner who has run trails for about 3-4 years now, I still found this book very useful. 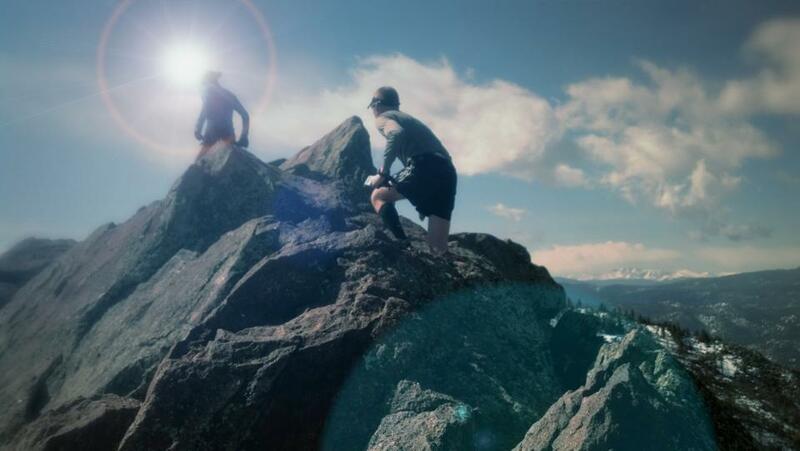 It’s always valuable to see other perspectives and ideas that I may not have thought of before and might help me to become a better trail runner such as the trail runner specific drills that they included. Meghan and Bryon are very experienced and have lots of great insights to share whether broad concepts or little details. 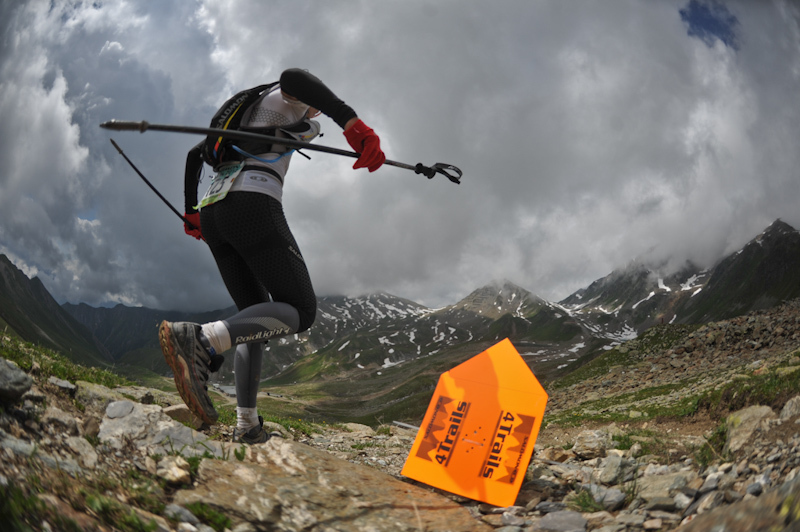 They also have advice from top trail runners around the world to supplement the guidance they provide. My favorite part of the book (aside from learning exactly the proper way to dig a poop hole) was the end of each chapter featured a trail race from all over the globe. Since I can’t afford to run all these places, I loved reading the descriptions and seeing the beautiful color photos so I could picture myself there. The book was well written and flows nicely beginning to end. It is written so that you can read it like a story from front to back or you can use it as a guide. It is structured so that it is easy to find the topic and information you are looking for. 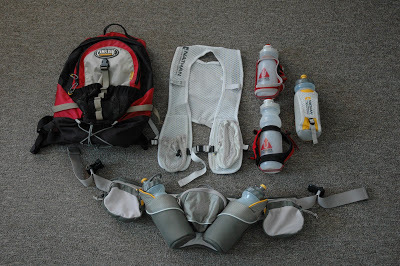 I’d say it’s definitely one of the better trail running resources out there to date.